Toroidion, a Finish company, founded in 2010 and based in Raasepori has the bragging rights of producing the most powerful electric vehicle in the world, overtaking the Rimac Concept One. The vehicle was unveiled by H.S.H. Prince Albert II of Monaco in 2015 and production is expected in 2018. 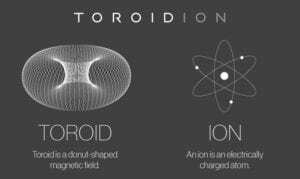 The name is derived from two elements essential to the modern electric powertrain, TOROID a donut-shaped magnetic field, and ION an electrically charged atom. The company is managed by its founder and designer Pasi Pennanen and employs around 15 people. 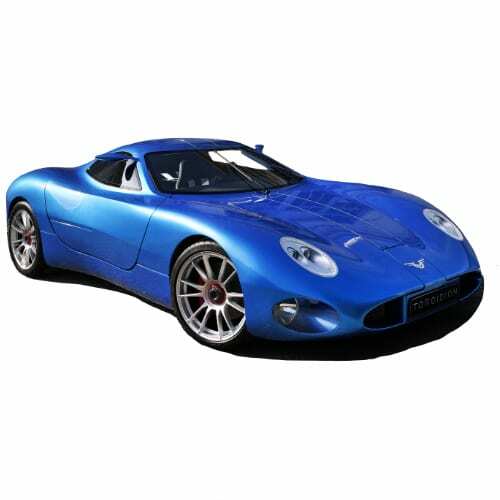 Toroidion up to now has been self-funded but has embarked on fundraising activities to conclude the development of the final vehicle, and ultimately going on to produce around 100 units of the 1MW. However, the patented drive train could be deployed in all types of vehicles, from scooters to aviation applications, opening larger markets for its investors. Read more about the 1MW on the model page and the funding activities on the wattEV2Buy investment page. Go to our detailed breakdown of Global EV Sales to see how the Toroidion EV strategy fares to its competitors in the fast-growing EV market.